A team of specialists from Kaspersky Lab, an anti-virus company headquartered in Russia, discovered a 0-day vulnerability in Windows systems. 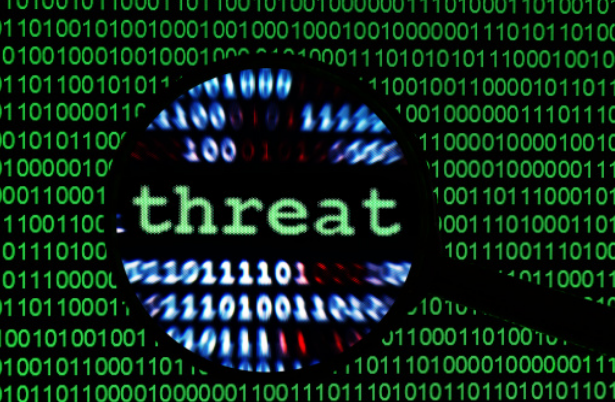 Cybercriminals were actively exploiting this security problem in real targeted attacks. According to Kaspersky Lab experts, they found a previously unknown vulnerability in Windows that was allegedly used to carry out targeted attacks by at least two cyber groups — FruityArmor and the recently discovered SandCat. Using this vulnerability, an attacker could infiltrate the victim's network or device by attacking Windows 8 and 10. As a result of a successful attack, the cybercriminal got full control over the vulnerable system. Kaspersky lab promptly notified Microsoft of the problem, which allowed the developers to release a patch that is already available to users. "The discovery of this exploit shows that such expensive and rare tools are still of great interest to hacker groups. Organizations need to find solutions that can protect against such threats," says Anton Ivanov, Kaspersky Lab anti-virus expert.